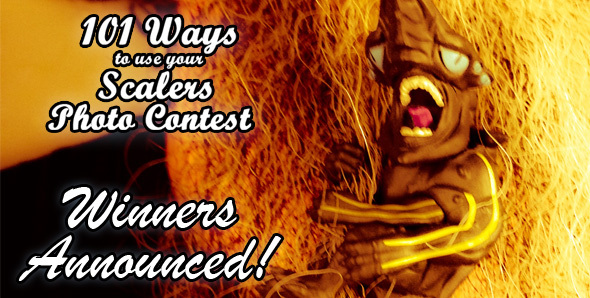 101 Ways to Use Your Scalers Photo Contest Winners Announced! You are here: NECAOnline.com » Blog » Contests » 101 Ways to Use Your Scalers Photo Contest Winners Announced! Our 101 Ways to Use Your Scalers Photo Contest has come to a close, and we’re excited to announce the winners! The contest challenged people to show us their most creative, fun, and unique uses for their Scalers, and these three entrants excelled. 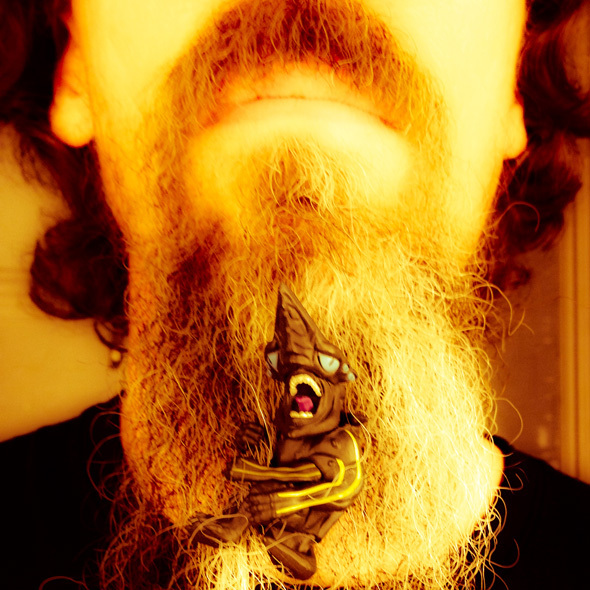 Chris and his mighty beard have won a full set of Wave 1 AND Wave 2 Scalers. That’s 12 minis — he’s gonna need a longer beard! For showing that you can get by with a little help from your mini-friends no matter what you’re doing, our two Runner-Ups each win a full set of Wave 2 Scalers. 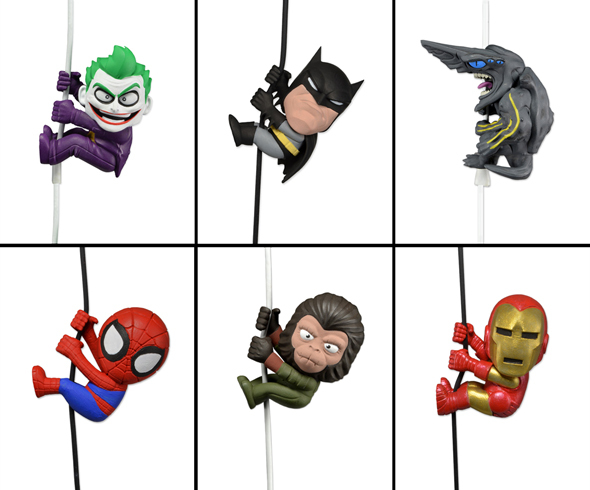 Scalers are collectible minis that attach to headphone cords, device cables, and so much more (like you’ve just seen)! 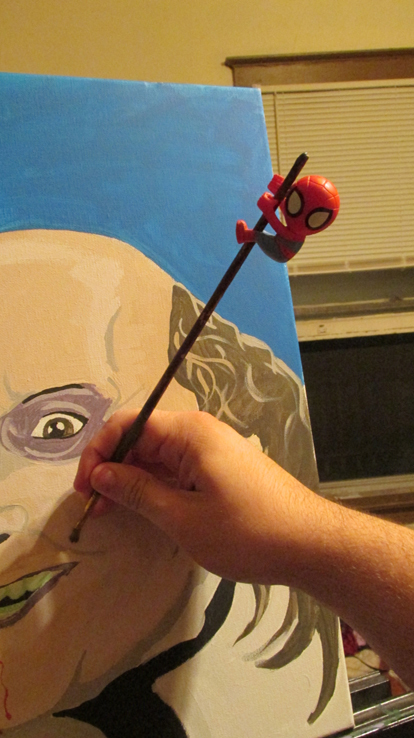 At only 2 inches high, you can take all your favorite characters anywhere. Head over to Facebookor Twitter and let us know what you thought, and what other kinds of contests you’d like to see! 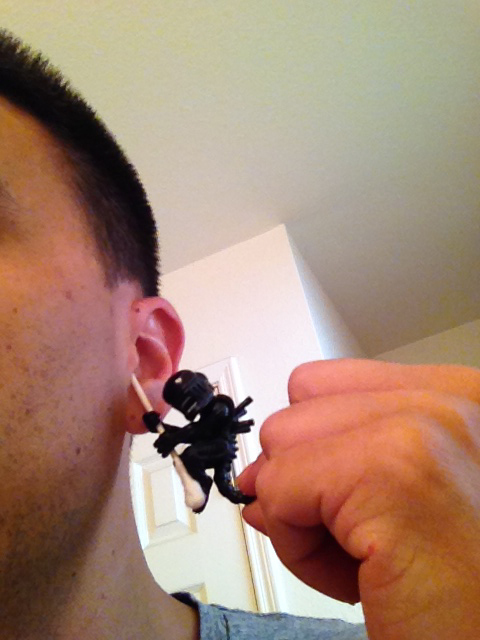 PHOTO CONTEST: 101 Ways to Use Your Scalers! Predators Series 9 – Meet The Jungle Disguise Contest Winners! CONTEST: Classic Planet of the Apes Action Figures – Win ‘Em Before You Can Buy ‘Em! Predators Contest Winner Announced — You Gotta See This!